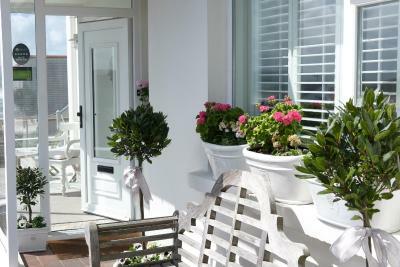 Lock in a great price for Saltwater House Bed and Breakfast - rated 9.8 by recent guests. Debbie and Richard were incredible hosts. Breakfasts were outstanding. Location could not have been better for surrounding site seeing. This was likely our very favorite place we stayed on our entire 2 week trip. Upon arrival we were greeted by our hostess (owned by the most lovely woman and man), she was very friendly and got to know a little about us and what our plans were for the weekend. She gave some suggestions and checked us in (even offered to make us a dinner reservation for that evening). We were also given a full menu with about 5 or 6 options of what we would like to have for breakfast. The breakfast was delicious and my husband and I agreed it was the best meal we ate on our entire trip (both mornings). They were the best hosts and most friendly you could ask for. The atmosphere was quiet, peaceful, and relaxing and the views were just stunning. We felt so comfortable and relaxed in this beautiful BNB. Would definitely come back or recommend to friends and family traveling. Plus- driving up the wild atlantic was our favorite part of the trip- so this is a must see in Ireland. Loved everything! Beautiful location, spectacular views and walks, luxurious bedroom and bathroom and breakfast,sitting room area. 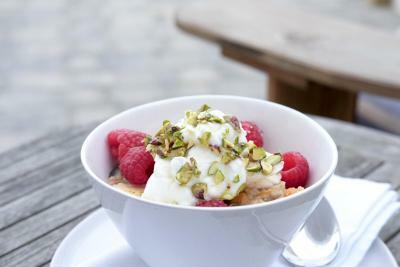 Fabulous breakfast . Richard and Debbie were great hosts, friendly, welcoming and great help with itinerary. Beautifully tasteful decor, ultra comfoy beds, fabulous breakfasts, really hospitable hosts - everything about Saltwater was outstanding. Cannot recommend it highly enough. Bed was SO comfortable! Room was great, very clean and extremely well decorated and maintained. 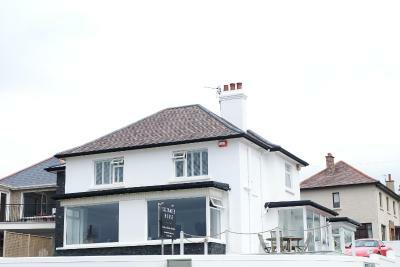 Atmosphere was very relaxing, and Staff were friendly, helpful, attentive and knowledgeable about the local amenities. We thoroughly recommend as we really enjoyed our stay. We were only there for night to see friends but would definitely recommend this B&B, just a few minutes from beach, golf club and short walk back into Portstewart town. Will definitely stay again! Very nice - everything - good talking during breakfast - tips!!!!! Thank you, Richard! What can we say .... everything amazing. The hosts, the rooms, the decor, the luxury shower gels and body lotion, the breakfast, the bed, the linen, the coffee machine, the cookies and a wonderful aroma. Exceptionally clean but not clinicial - loved in. 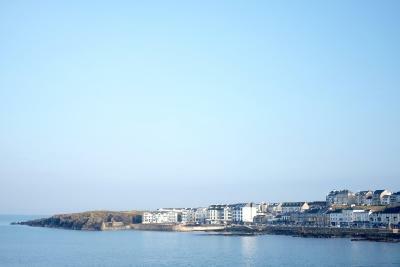 Situated on the scenic Portstewart seafront, the luxury boutique Saltwater House Bed and Breakfast boasts fantastic views over the Atlantic Ocean. Featuring soft decor, French style furnishings, and wooden shutters, most rooms feature panoramic sea views. With a flat-screen TV, iPod docking station, and Nespresso coffee machine, all rooms include pocket sprung beds with Egyptian cotton linen, bathrobes, slippers, and hot water bottles. 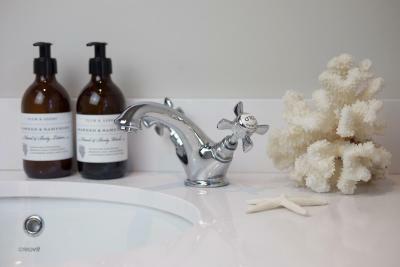 The en-suite shower rooms have power showers and designer organic toiletries. 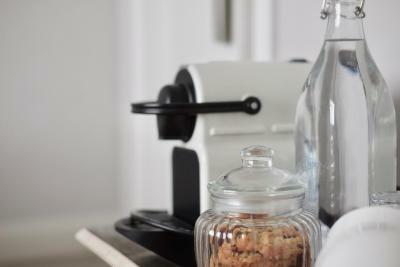 In the mornings, Saltwater House Bed and Breakfast offers a choice between continental or freshly cooked breakfast with Nespreso coffee, Suki teas, and homemade bread. 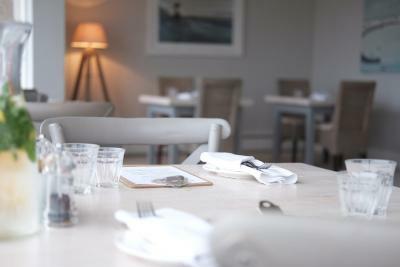 Afternoon tea and evening meals from the deli menu are also served, with an emphasis on fresh local produce. With free onsite parking, Saltwater House Bed and Breakfast is directly opposite a 2 miles long beach and just 10 minutes' stroll from the town centre. 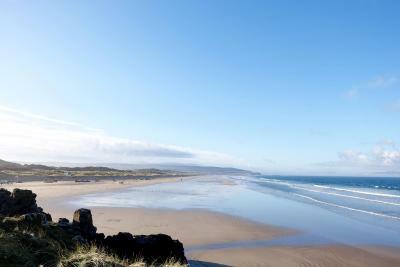 Portstewart Golf Club is also just a 10-minute walk away. 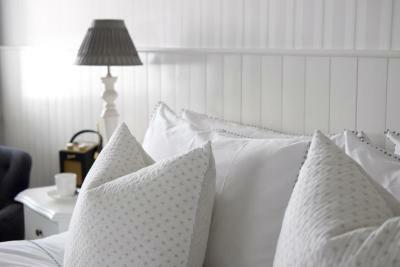 Saltwater House Bed and Breakfast has been welcoming Booking.com guests since 7 Feb 2011. When would you like to stay at Saltwater House Bed and Breakfast? This ground-floor double room has a partial sea view and features a super king-size bed, luxury bed linen, and down duvet and pillows. It also includes a Nespresso coffee machine, a flat-screen TV, along with a digital radio and high-speed WiFi. The en-suite shower room has complimentary Plum and Ashby toiletries and bathrobes. This double room features a electric kettle, tea/coffee maker and seating area. The property has been operating as a Bed and Breakfast for almost 50 years and has a unique beachfront location with stunning sea views. It is situated 5 minutes from the Portstewart town centre and 5 minutes from a world class golf course. We offer complete packages for golfers, bespoke 3 day tour packages for classic or sports car fanatics, coastal minibus day tours, bike hire & luxury guest accommodation for complete relaxation. House rules Saltwater House Bed and Breakfast takes special requests - add in the next step! Saltwater House Bed and Breakfast accepts these cards and reserves the right to temporarily hold an amount prior to arrival. Please inform Saltwater House Bed and Breakfast in advance of your expected arrival time. You can use the Special Requests box when booking, or contact the property directly with the contact details provided in your confirmation. Excellent stay, great food, great hosts. We are return visitors to this property and our most recent visit was as the others...exceptional ! Nothing. So much to see with Port Stewart as a base, we needed more than our 2 nights. Nothing- it was exceptional in every way. 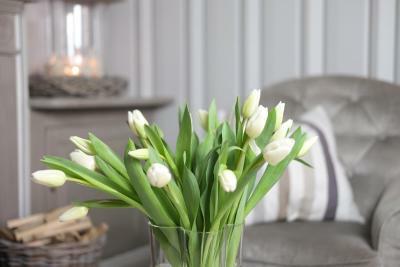 Wonderful hosts, immaculately clean and stylelishly decked out. Our room was quite small, not enough space for two suitcases, only little room available to store clothes.